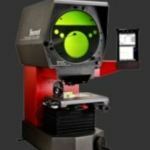 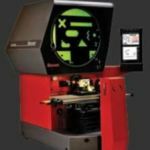 Starrett offers a wide range of high speed roundness systems for the automotive, bearings and precision industries. 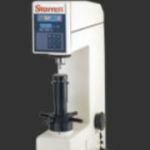 The roundness systems are rugged and suitable for shop floors and inspection rooms. 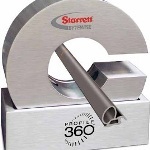 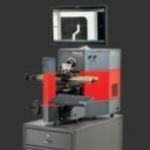 The Starrett RT500 provides a flexible solution for all form and roundness requirements with a wide range of systems and application specific accessories. 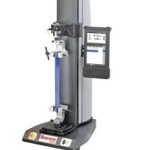 Fixtures are provided that can be customized to meet specific applications needs. 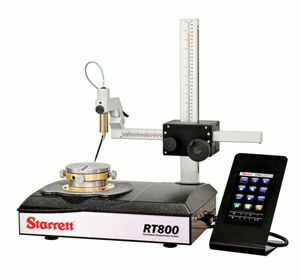 The RT800 supports increased manufacturing volumes and ensures higher sampling rates. 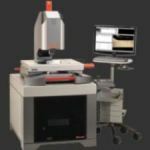 ISO-compliant measurements can be taken with 30nm gauge resolution and ±25nm accuracy. 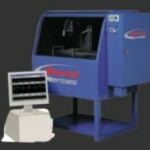 The high measurement throughput systems are also easy to use, thanks to X-sight touch screen software platform with intuitive navigation. 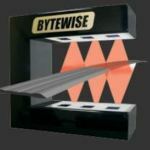 Wide range of application specific accessories.